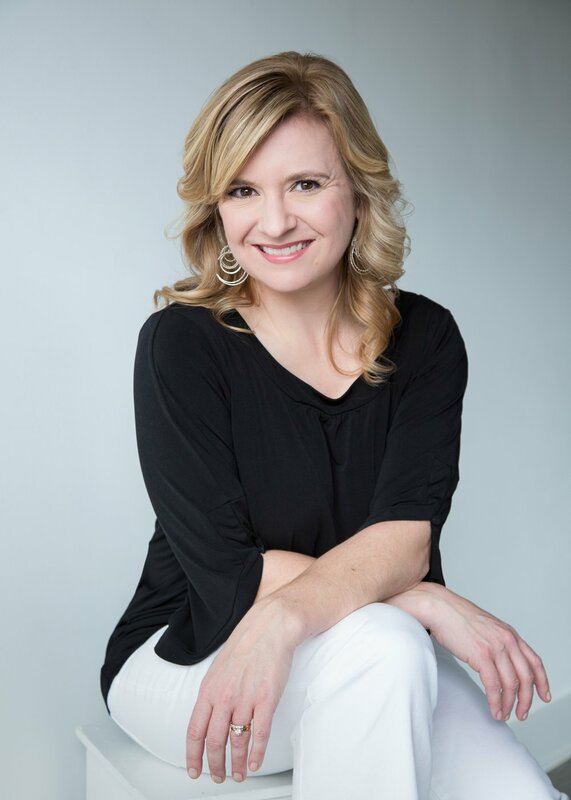 Hi, I'm Amanda, and I work with strong, driven entrepreneurs and executives who are ready to up-level their businesses and transform their lives while making life better for others too. You've done the hard part - staking your claim in the world and putting yourself out there to serve others. That takes a lot of guts and grit, my friend! Now you're ready to put yourself into someone else's hands to take you to the next level. As a personal branding photographer and visual marketer, it's my mission to 1) help you clarify and tell your brand story the way you want it to be told, 2) guide you in presenting yourself authentically so you can be more profitable while doing what you love, and 3) give you an unforgettable experience that will leave you feeling luxuriously pampered. ...your headshots and branding images are the first things people will see when they land on your site. And since you're a savvy business guru, you know how much first impressions count. It's time...not just to update your headshots, but for an entire online makeover! I have a love of sailing from a childhood spent in Galveston Bay with my dad on the family sailboat. I was a gymnastics state champion in high school. I never leave home without a book. Or three. I believe in real cream in my coffee. I have a B.S. in Advertising (heh, heh) from the University of Texas at Austin (Hook 'Em!) and launched my career by working for one of the top worldwide advertising agencies, McCann-Erickson. My husband is a better cook than me - and he makes killer craft cocktails.